About the Pure i9 robot vacuum. Review the dimensions, color and other physical and visible characteristics of the robot vacuum. The sensors and navigational aids the robot vacuum uses to move and assess floor surfaces and condition. Run and recharge time for the robot vacuum cleaner. The cleaning modes the robot vacuum cleaner is equipped with. 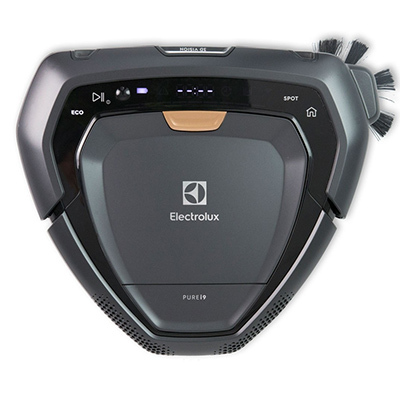 Additonal cleaning characterstics of the robot vacuum including its filter, cyclonic action and if it is rated for use in homes with pets. If and how the robot vacuum integrates with mobile apps, smart home platforms and other technologies.